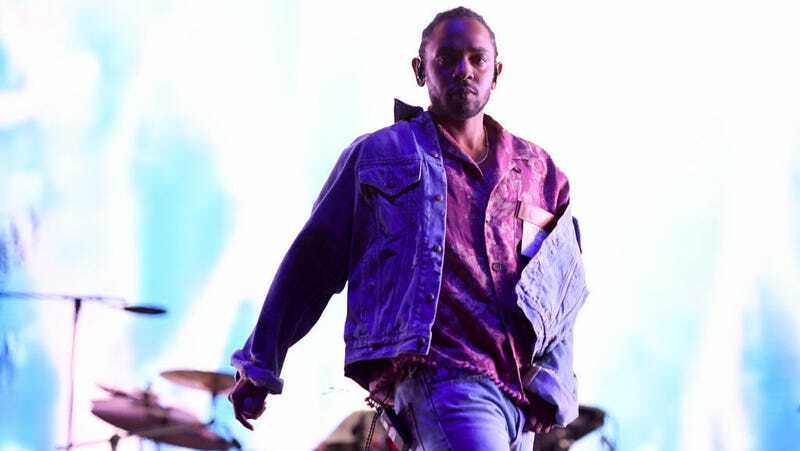 Kendrick Lamar wins a Pulitzer for Damn. Lamar can add the shiny Pulitzer to a shelf containing five Grammys and a couple A.V. Club album-of-the-year nods, hopefully with a little room leftover for an Oscar for the Black Panther soundtrack.